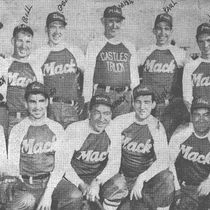 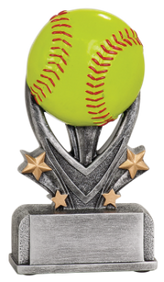 Youth Leagues, Adult Leagues, Tournaments, and more. 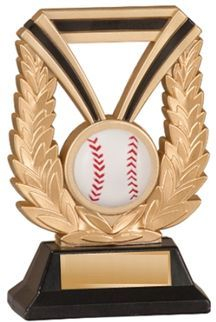 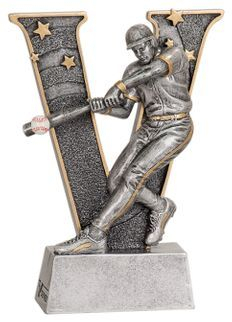 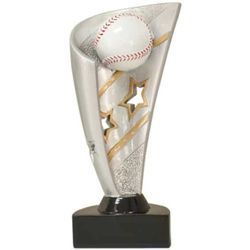 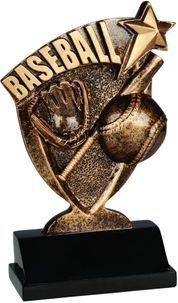 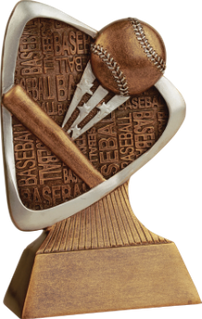 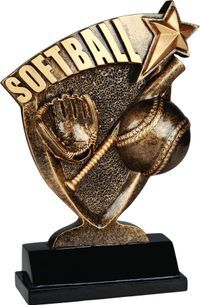 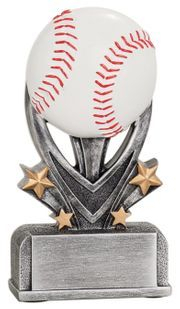 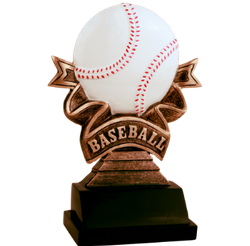 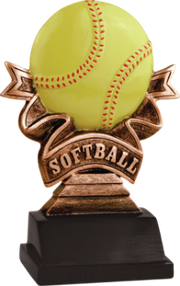 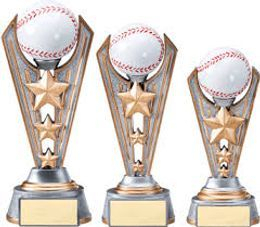 There are several different styles, sizes, and colors so that you can customize your baseball and softball trophies to fit your needs. 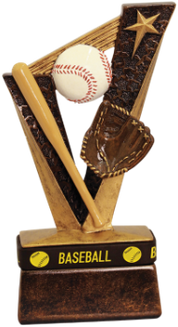 Individual trophies, MVP, and Large Champion trophies are just a few opinions we have in our showroom.